Quincy is the extremely suave pug. He hangs out in the most fashionable parts of London to attend the top parties. 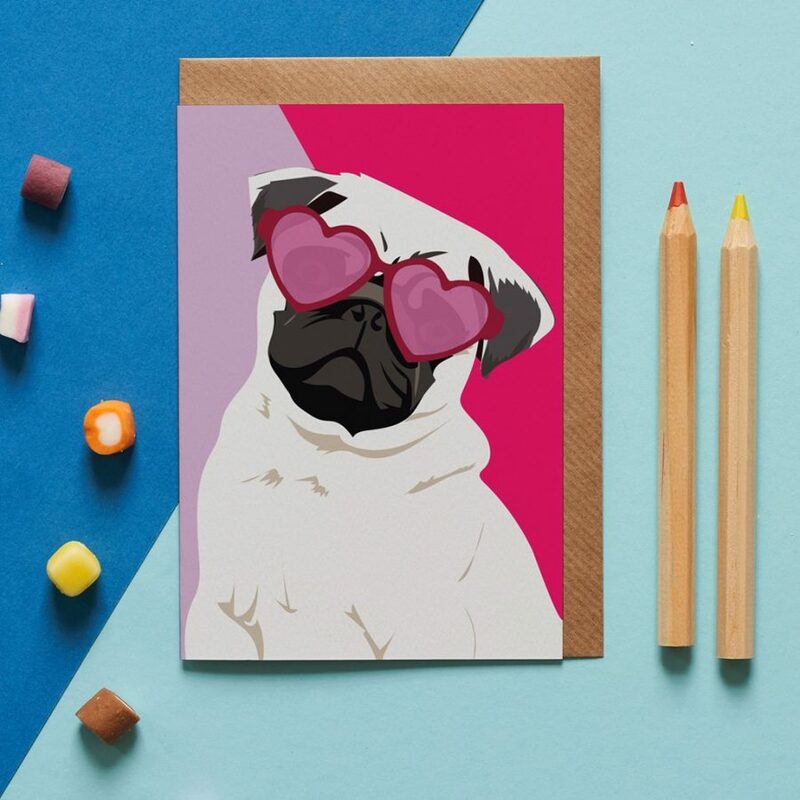 He is the perfect card for people who party with style!